Put your hand on the Accurate, affordable, reinvigorated Hand Punch Time Clock solution. Time Clock eShop.com now offers the Atlas 2000 Biometric Time Clock, this device makes the accuracy and convenience of biometric technology affordable for small businesses with up to 500 employees. With a HandPunch employees can clock-in for work without the use of cards. The Atlas 2000 Hand Punch comes standard with a built-in Ethernet connection allowing for quick integration into the InfiniTime Time and Attendance Software application and your existing network infrastructure. The Atlas 2000 has employee self-service features that allow the employee to review their timecard, view their schedule, request time off, request schedule changes, view their accrual benefit totals, and much more. All from a user friendly touch screen! The Atlas 2000 also has an onboard speaker that provides verbal feedback to instruct the user on usage. 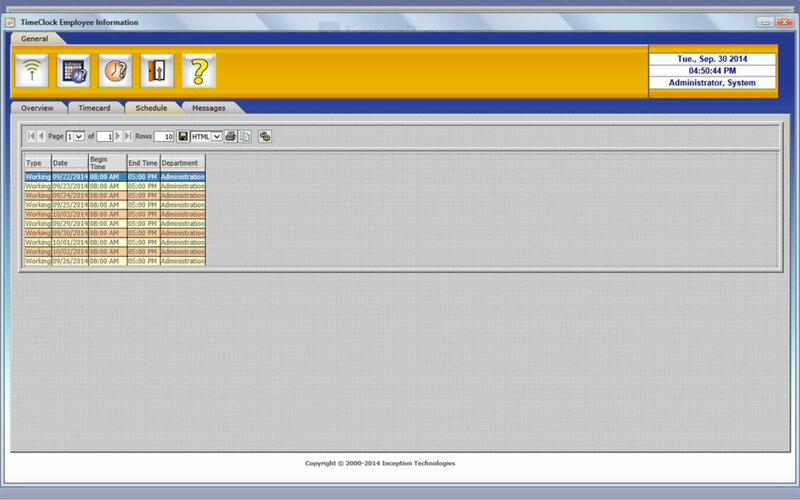 The system also provides the ability to display the employee’s picture during the transaction process. 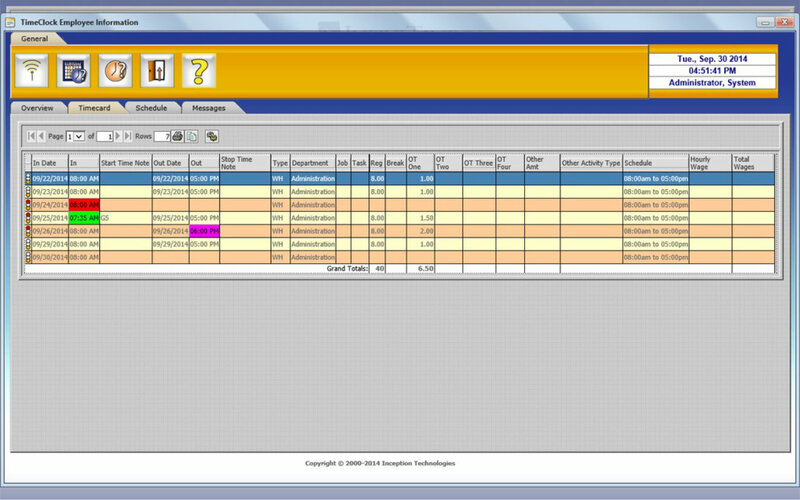 **Configure the Atlas 2000 for Real-Time PUSH or Polled communications. **Requires the InfiniTime Software, which is sold separately. Eliminate "Buddy Punching" and empower your employees with self-service data inquiry, in your business today.